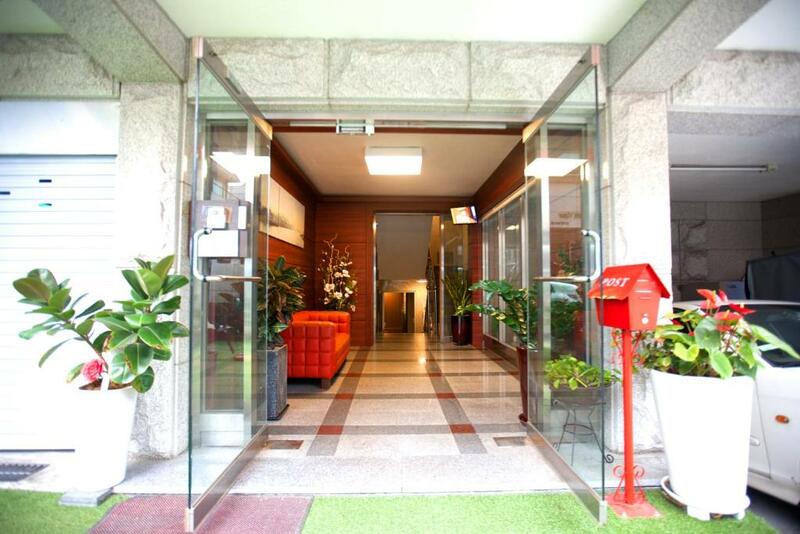 Lock in a great price for Ryu Guest House Gangnam - rated 9.2 by recent guests. Nice place. Atende our need. Denny is very kind and supportive, and solved some issues very quickly and efficiently. I would definitela return in a second visit to Seoul. staff is super nice and rooms are really big which is great! The location was fabulous! The breakfast was amazing! The room was spacious, clean and cozy! The personnel was very helpful and Danny the host was the best! it is the second time I stayed at the Ryu Guesthouse and once again, it was just perfect. Denny is the best host ever, always so helpful, efficient and adorable! This Guest House is very good. The room is clean and comfortable, it feel like I stay at home. Staff very helpful and his English is very good. From Incheon take Airport Bus 6006 drop at Miseong Apt. and walk around 5 min. 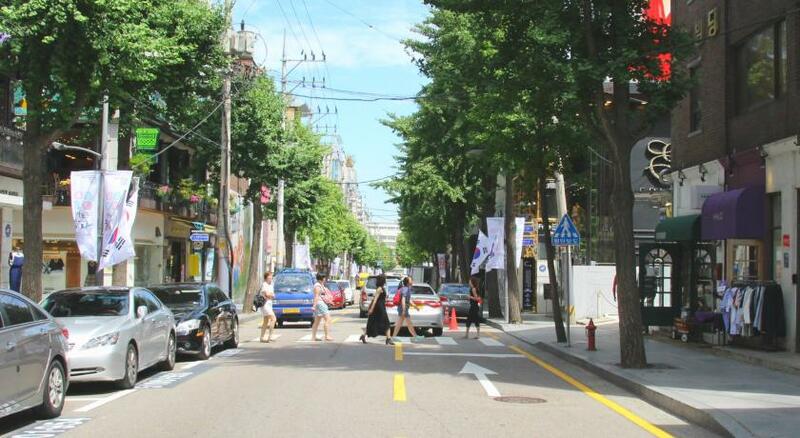 The location near Apgujeong St. ans Sinsa St. very good for who want to hangout and shopping. I will stay here again next time. Awesome location and host. Denny was really helpful and assisted in whichever way possible. Place was pleasant as well. Denny was an amazing host and gave us plenty of tips and help in the beginning of our stay which was great!! Boasting a terrace, shared lounge and free WiFi, Ryu Guest House Gangnam is set in Seoul, 2.6 miles from Bongeunsa Temple. 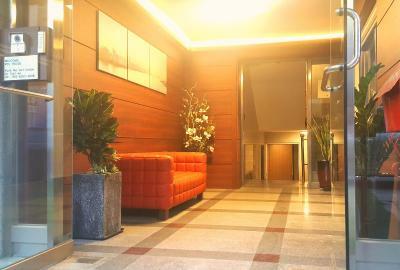 The property is located 2.7 miles from Seven Luck Casino Seoul Gangnam COEX Branch. The accommodation provides a shared kitchen, a concierge service and organising tours for guests. All units at the guest house are equipped with a seating area. 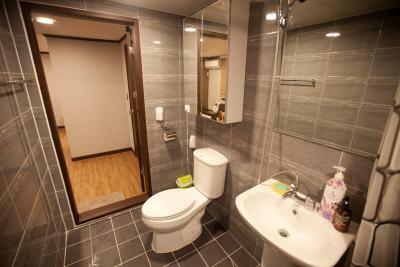 Ryu Guest House Gangnam offers some rooms with city views, and each room is equipped with a kettle. At the accommodation all rooms have air conditioning and a private bathroom. Guests at Ryu Guest House Gangnam can enjoy a continental breakfast. The restaurant at the guest house serves European cuisine. 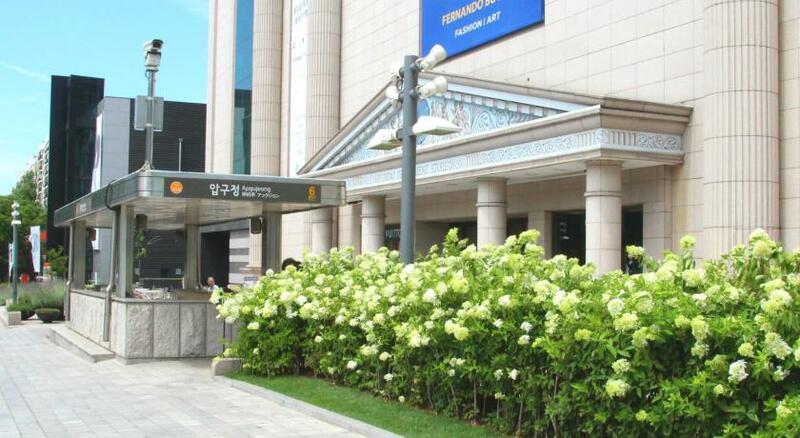 The Shilla Duty Free Shop Main Store is 3.7 miles from Ryu Guest House Gangnam. 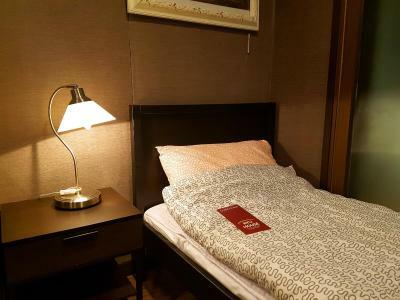 Ryu Guest House Gangnam has been welcoming Booking.com guests since 17 Apr 2016. 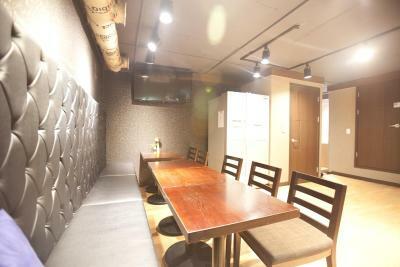 When would you like to stay at Ryu Guest House Gangnam? This twin room has air conditioning, private entrance and seating area. We welcome you to visit our house Ryu house opened its doors on April 1st, 2016, so everything is all new for you to enjoy! We have 5 type of rooms (luxury twin, Deluxe twin, Triple, VIP 1 & 2 room) So we can meet your any request or company numbers. If you choose twin room alone, you will have the whole apartment to yourselves, you are NOT SHARING with any one. Ryu house is located the center of Gang-nam, Seoul and is in the best position to cosmetic surgery. If you need, we will give you a ride to your hospital perfectly and also we can give you a medical care services. Property surroundings – This neighbourhood is a great choice for travellers interested in cafés, convenient public transport and culture – Check location Excellent location - show map Guests loved walking around the neighbourhood! House rules Ryu Guest House Gangnam takes special requests - add in the next step! One child under 16 years is charged KRW 34000 per night when using existing beds. Ryu Guest House Gangnam accepts these cards and reserves the right to temporarily hold an amount prior to arrival. The shower could have a separation by glass or something that is not a courtain. Except that there was no curtain for each bed. Hope u will have one soon. You could hear people going in and out of their rooms because the doors would slam. We loved it! Great place, great location! Great diy breakfast! Denny is super!! Thank you!! The one thing I would suggest that he add is a lounge area that all guest can relax in and be able to socialize. I stayed at a guest house in another area and they had lounge area on the roof and in kitchen area. It was a nice way to meet different people from other parts of the world. That would give it a good atmosphere. I like the location of the house. The staff was very helpful and they did everything they could to make us feel comfortable. I like the atmosphere of the breakfast area. They made sure that we had enough food in the morning and made sure we had everything we needed. The heater in the bathroom was a little noisy. Ok, Denny was super amazing and helpful and attentive. We had so many issues that sprung up. (Eg. Friend got sick and he gave us cold meds, friend didn’t have umbrella and he lent us one, lent us drying rack for laundry). Called places in Korean to reserve restaurants. Gave me pumpkin juice after my surgery for the swelling. This guy is an angel.